Photography is art, is love, is making you drool over something delicious. Food is love too. Food and photography are like peaches and cream. Sometimes literally. 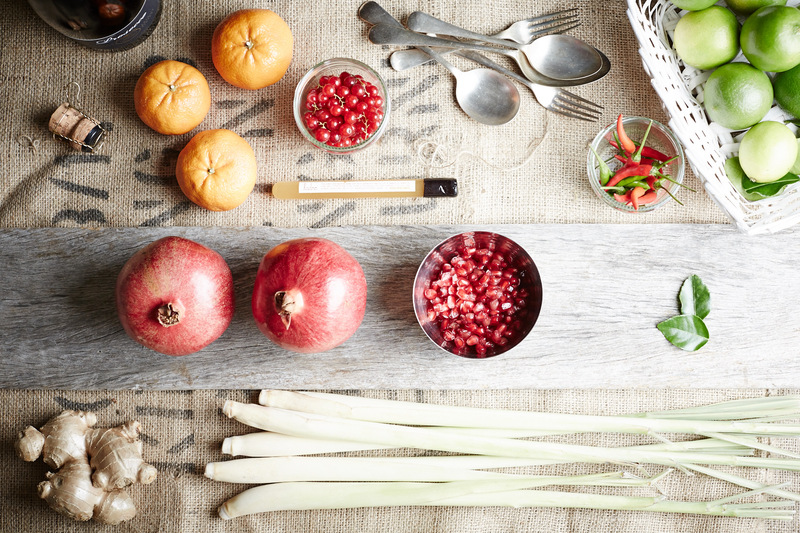 For the love of Food Photography please join us for 4 day workshops in Victoria or Tasmania. These extended programs offer an abundance of gourmet inspiration and professional tuition, with all accommodation and meals covered. We've been running these long form workshops since 2012, when we decided that one day is not enough to really immerse in the love of food. Ewen Bell is an editorial photographer who shoots for Food & Travel UK, Lonely Planet, National Geographic Photographer, Vacations & Travel, and many other publications. 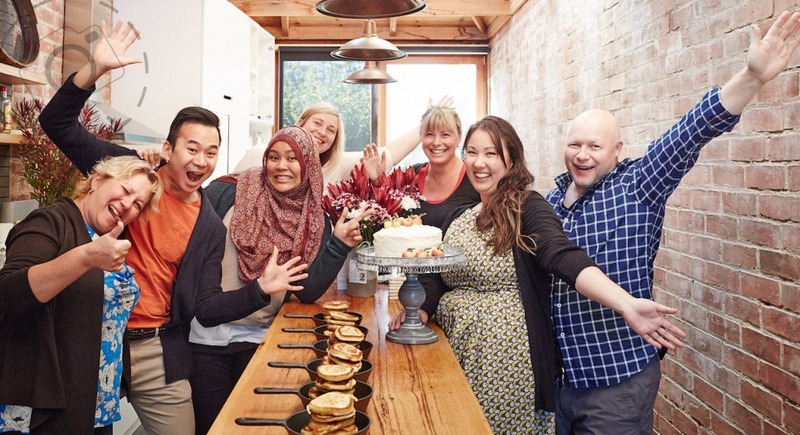 His partner for these workshops is Iron Chef Shellie, one of Melbourne's most talented and genuine food bloggers, stylists and recipe developer. 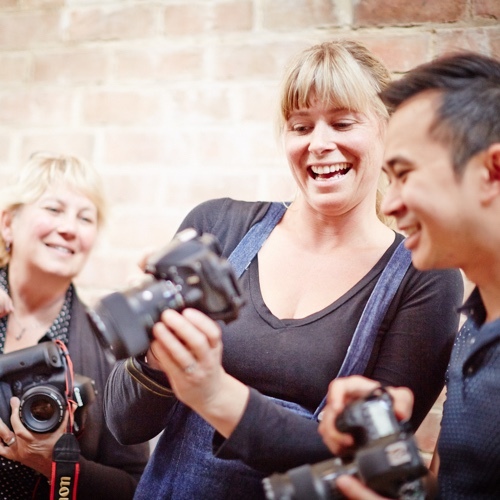 Together they offer a wide range of experience and insight to help you take better photos, and love every minute of it! 4-day workshops with the works. Maximum group size of 6. Bring your camera. Bring a Laptop. Open to anyone. Beginners and professionals. Cultivating new skills takes time. One day workshops are great to get a taste for food photography, but the moment you step back into your busy life of family and work those lessons begin to fade. We love the 4-day format because of the immersive experience, free from distraction and committed to your journey. It's 4 days of learning what you need to learn, what you want to learn and what you never knew you could learn. These workshops are for you, not for everyone. They are indulgent, but they are also bespoke with opportunity to earn new skills that will last a lifetime. Accommodation, food and inspiration are all included. Bring your camera and a healthy appetite for learning. Basic techniques, creative shortcuts, food styling, lighting ideas, processing techniques, folio production and editorial angles for travel, food and wine. These workshops are open to everyone and anyone who simply wants to enjoy their food and photography. There is time and opportunity to gain new skills during the workshops, and inspiration abounds to the charming regional locations and immense culinary delights. Our schedule is designed to let you enjoy the experience, and learn at the same time. It's a small group so we offer extremely personal levels of guidance. Two professional photographers on hand for the duration to assist a maximum of 6 people. These workshops are indulgent and immersive, offering a wonderful opportunity to take serious steps forward in your knowledge of how to shoot, process and output high quality food shots. Yes we'll be spending lots of time shooting sweet treats and fine cuisine. But food photography also goes beyond the food on your plate. These workshops also make a few stops in the local region to search out farm fresh ingredients that make the food special. Documenting the story of food from farm gate to kitchen makes for a more detailed a varied experience. 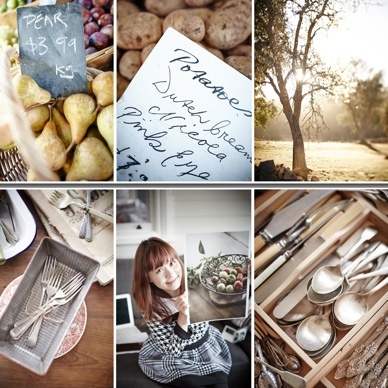 Because these are regions where Ewen has photographed for many years, you'll also be meeting some of the local people who have helped to make places such as Daylesford and Hobart such wonderful gourmet regions. EVERYTHING is included except the wine, and we'll even have a little of that too. The workshop fee covers your accommodation and all meals, nothing additional to pay. Naturally you'll want a taste of the local wine and bubbles, at your discretion. We want you to relax and embrace the charms of each destination, fully. All arrangements are taken care of on your behalf once you arrive at the accommodation. Food blogger, stylist, photographer, recipe developer and lavishly generous cook. Iron Chef Shellie will be on hand to prepare beautiful dishes, add a touch of styling to our workshops and share her professional experience. Shellie also makes sure Ewen doesn't eat all the smoked bacon for breakfast, most days. 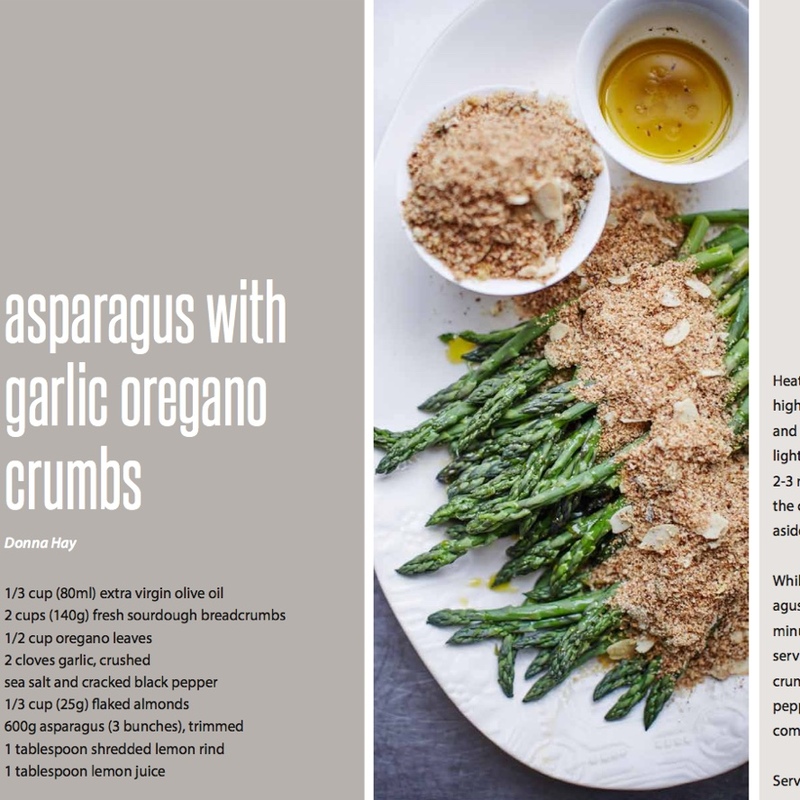 Have a look at what we captured on our workshops or try the recipes yourself. Each PDF cook book is a collection of recipes and moments from our 4-day events. Just send an email to ewen@ewenbell.com and request to sign up for the workshop. Once payment of the $950 deposit has been received your place in the group of 6 is confirmed. If you're buying the workshop as a special present we can keep a secret for you too! We'll have a chat about your camera gear too and make sure you have everything you need for the workshop before you arrive.